Posted on January 2, 2018 by treelawyer	tagged. We’ve preached it until we’re blue in the face. 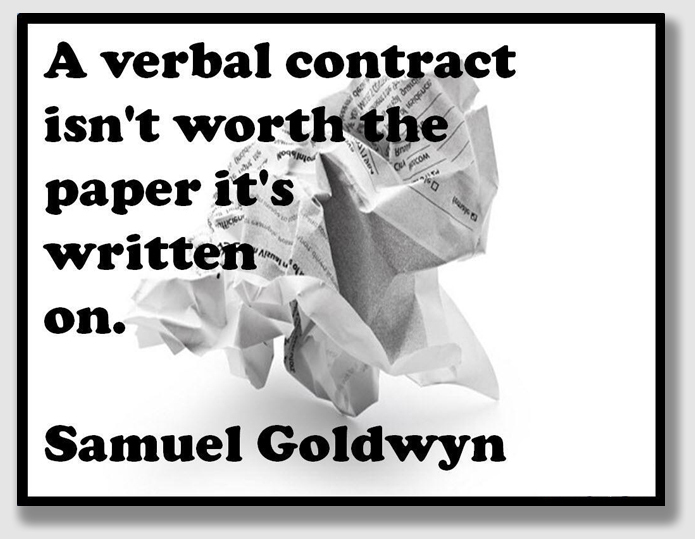 As movie impresario Samuel Goldwyn put it, “a verbal contract isn’t worth the paper it’s written on.” But it seems like a good point with which to start the new year. In today’s case, landowner Whatley hired a tree cutter to take down two trees in his yard. 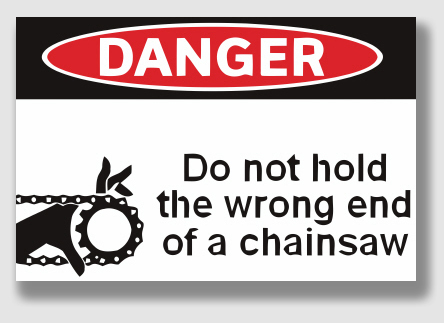 Whatley knew from nuthin’ about tree cutting, so he told the guy to do it any way he saw fit. Of course, these two being good ol’ boys, they didn’t bother with a written agreement (which could have been as simple as an estimate with some terms printed on the back). But the cutters couldn’t do it. The tree toppled onto the Sharmas’ place, breaking trees and smashing their fountain. And here’s where it got messy. The Sharmas, of course, sued the tree cutter. But they sued Whatley, too, arguing it was his fault as the employer of the cutters. The law is well established that a landowner isn’t responsible for the negligence of an independent contractor, because the independent contractor has full authority to decide how to do the job himself. But without that written agreement, everyone had to pack the courtroom to explain how the relationship was an independent contract and not an employer-employee relationship. The Sharmas seized on the offhand statement Whatley made about ‘doing it if you can do it, ‘ and tried to conflate it into Whatley guiding the work. The court sorted things out, but a nice written agreement spelling out the relationship probably would kept Whatley out of court to begin with. But the second tree, located on a hill on Whatley’s property that sloped toward the nearby property line, twisted as it fell and toppled into the Sharmas’ yard, damaging their trees and outdoor fountain. The Sharmas argued that there was no way the second tree could have been cut down in one piece without damaging their property. The Sharmas sued the contractor, arguing he was negligent in felling the tree as an entire unit rather than “topping off” the tree. The Sharmas also included Whatley as a defendant. Whatley moved for summary judgment, arguing that he was not responsible for the actions of the tree cutter, who was an independent contractor. 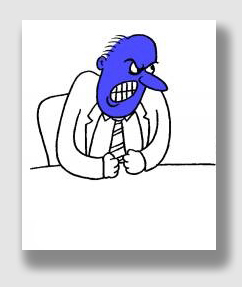 His motion for summary judgment was denied, and he appealed. Held: The summary judgment was granted, and Whatley was dismissed from the suit. The Court started with the observation that under Georgia law, a person who engages an independent contractor is generally not responsible for any torts committed by the independent contractor. 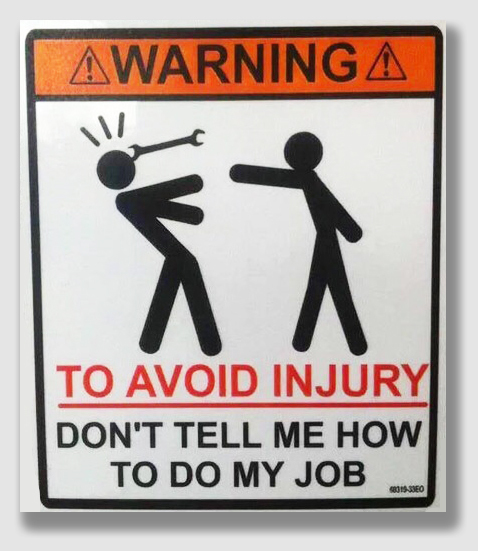 The reason for the rule is that since the employer has no right of control over the manner in which the work is to be done, it is regarded as the contractor’s own enterprise, and he, rather than the employer, is the proper party to be charged with the responsibility for preventing the risk, and administering and distributing it. The Court said that the true test whether a person employed is a servant or an independent contractor is whether the employer, under the contract has the right to direct the time, the manner, the methods, and the means of execution of the work, or whether the contractor in the performance of the work contracted for is free from any control by the employer in the time, manner, and method in the performance of the work. Here, the Court held, the unrefuted evidence shows that Whatley engaged a professional tree-cutting contractor for a clearly defined job: to remove two trees for a set price. As a homeowner inexperienced in such matters, Whatley provided no equipment or tools for the job and gave no instructions on how to take down the trees but rather (in the words of the contractor) gave him “freelance” to cut down the trees as he saw best. The contractor and his “tree climber” made the decision to cut down the second tree as an entire unit, based on the contractor’s belief that he could cause the tree to fall into Whatley’s yard alone. The Sharmas also contended that an exception to the “independent contractor” rule places liability on Whatley, because “[a]n employer is liable for the negligence of a contractor … [w]hen the work is wrongful in itself….” The Sharmas maintained that the felling of the second tree in one piece so close to their yard necessarily required trespass onto their yard and therefore was wrongful in itself. However, the Court said, the competent evidence showed that Whatley never told the contractor he could go onto the Sharmas’ property and that the contractor believed he could fell the tree without going onto their yard. Anyway, a landowner’s hiring someone to cut down a tree from his land is not wrongful in itself, even though the contractor ends up trespassing onto a neighbor’s yard.